To determine if the printer can print without a computer, print a nozzle check from the product's touch panel. Delete any pending print job(s) from the Epson print queue. 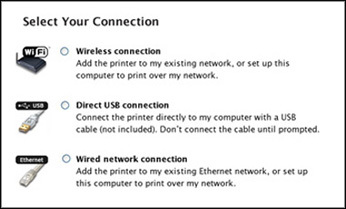 If the Wi-Fi light is on, follow the instructions in the Initialize your Router and Restart your Computer section below. If the Wi-Fi light is off, follow the instructions in the Reinstall the Product Software section below. Reset the product's Wi-Fi settings on the product's control panel by doing the following: Press the home button, if necessary. Press the left or right arrow button, select Setup, then press OK. Select Restore Default Settings, then press OK. Select Wi-Fi/Network Settings, select Yes, then press OK.
Windows 8: Navigate to the Start screen, right-click the screen, and select All apps > Control Panel > Windows Firewall.